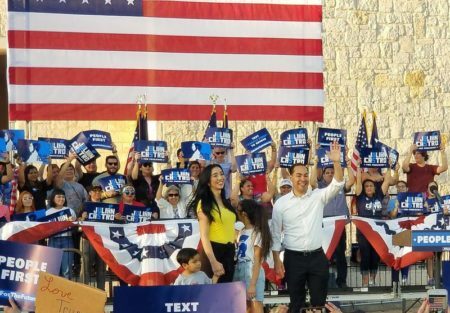 The Texas Democrat says he raked in over $6.1 million for his presidential bid in the first 24 hours of his campaign — an eye-popping number that beats every other Democrat who has disclosed first-day figures so far. 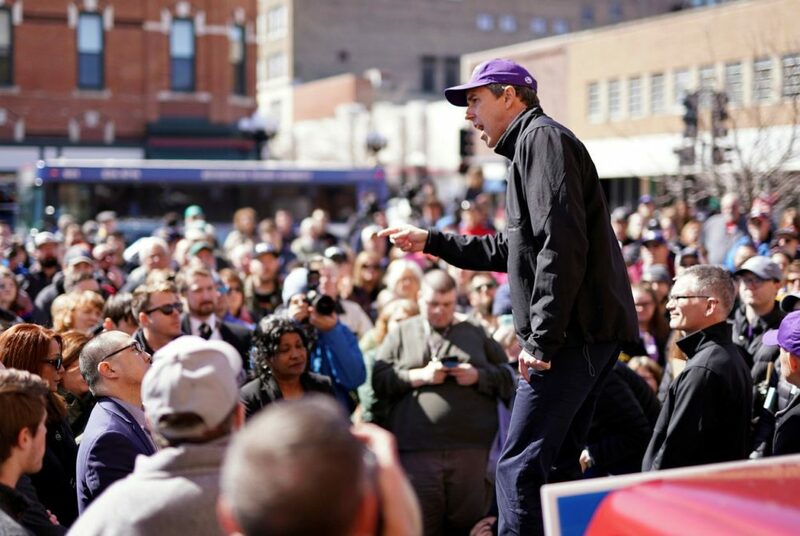 Democratic 2020 presidential candidate Beto O’Rourke speaks with supporters in Waterloo, Iowa, during a three-day road trip across the state. 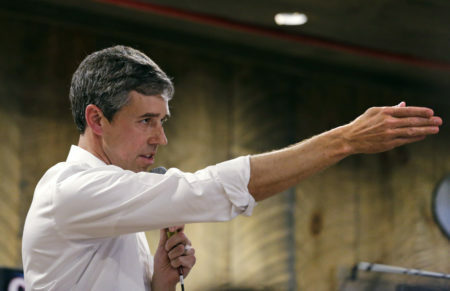 O’Rourke, an El Paso Democrat, is the second Texan in the crowded Democratic primary to take on President Donald Trump. He joins Julián Castro, the former San Antonio mayor and U.S. housing secretary. 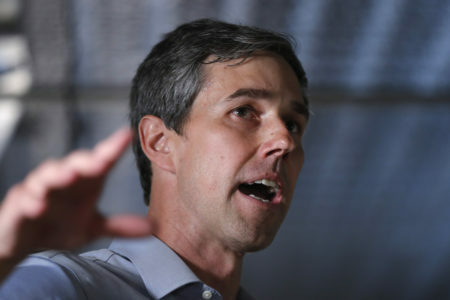 O’Rourke’s campaign did not release how many donors made up the $6.1 million or what the average contribution size was. Sanders’ campaign said over 225,000 individuals made up its haul, with an average donation size of $27. In a fundraising email, Sanders’ campaign sought to claim some victory despite being outraised — needling O’Rourke in the process. Patrick Svitek contributed to this report. 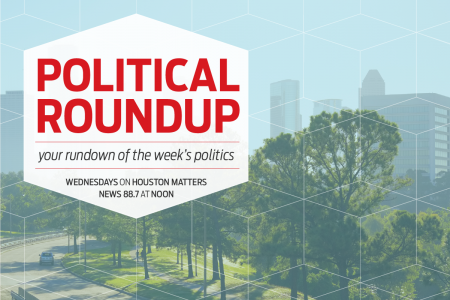 It was originally published in The Texas Tribune, a nonprofit, nonpartisan media organization that informs Texans — and engages with them — about public policy, politics, government and statewide issues.